Find all you need for a better night's sleep! 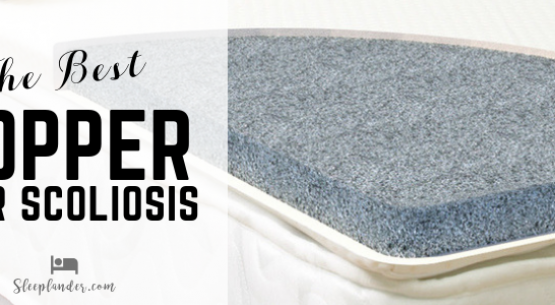 Sleeplander is the go-to resource for better bedding and sleep accessories. We provide data on sleep health, product reviews and news.